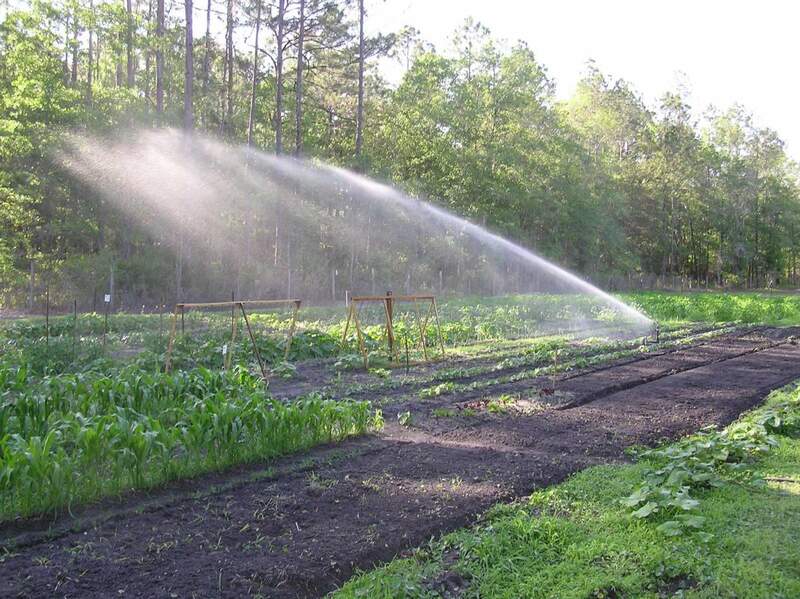 Are you a hobby farmer looking for a small farm irrigation system? BigSprinkler.com has all the equipment to get the job done right. The 1000F heavy duty sprinkler cart with wheels is constructed of 1” heavy gauge steel pipe with solid 1.5" steel axle. It includes 5 nozzle sizes so you can match sprinkler output to your water supply capability. The 1000R features interchangeable nozzles and "leak free" seals to avoid puddling at the sprinkler. The 1250K is constructed with 1-1/4” heavy gauge steel pipe and a solid 1-1/2" steel axle for weight; complemented by a durable "baked on" powder coat finish. 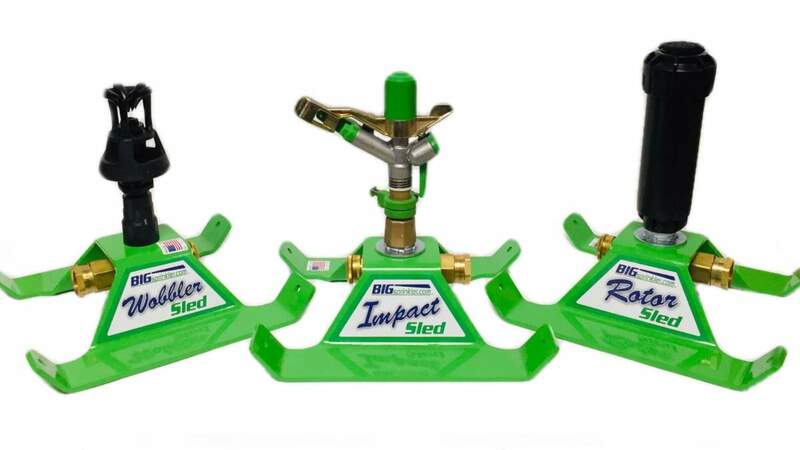 The 1500H features a larger diameter body than the 1250K and utilizes a solid rubber tire with steel rims for added weight and a larger capacity sprinkler head with long and intermediate stream patterns. The 2000S is constructed with a 2” schedule, 40" steel pipe, heavy 3" square tubing axle, and durable powder coat finish. The 2000S features an ATV tow hitch and large floatation pneumatic tires for moving the cart around farms and pastures.